진정한 다이버시티 모듈의 원조!! 명품 라포지 수신모듈세트 입니다. 최신 V4 제품으로, 하드웨어까지 업그레이드 되었으며, 전용 커버도 포함되어있습니다. 해외리뷰어의 비교 테스트 영상을 보시면 라포지4가 타 제품에 비해 역시 깔끔한 영상을 제공하는 것을 확인하실 수 있습니다. 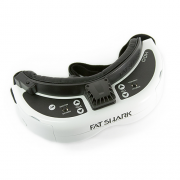 Fat Shark Channel Button integration: Easily change channels now with the stock Fat Shark button on top of the goggles. Save Channel: Startup with last saved channel and settings. Screen Saver: Display current channel, call sign, and signal strength. Settings Menu: Calibrate RSSI, set call sign, frequency order, save. Quick Save: Hold select for 2 seconds in manual mode & Search Mode. Status LEDs: Indicates power, status, and active antenna. 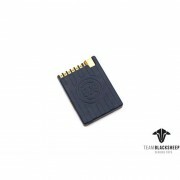 IR Emitter: Quickly bind to the LaForge Pro module. (Recommended as a backup source for pro module. 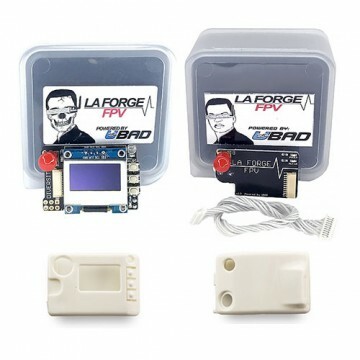 IR Remote is the preferred method)Quickly bind to the LaForge Pro module. Three Button navigation: Up, down, select. Manual Mode: Set channel manually. Search Mode: Search next channel based on signal strength. Scanner: Scan spectrum of all 40 channels. Clean Power: Large 470uf tantalum capacitor. 국내인증정품-[FatShark] Dominator HDO FPV Goggle(w/18650케..